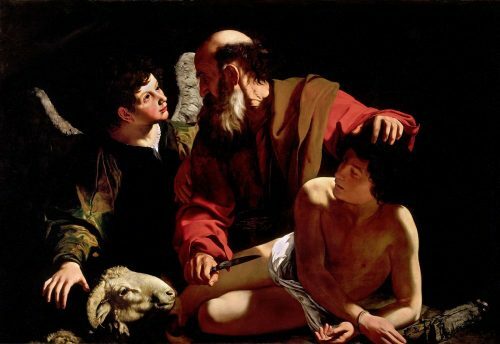 I’m really looking forward to presenting on the “Dark Passages” of the Bible for the Thomistic Institute at the University of Oklahoma over spring break. It’s always great to get back in the action on large, public campuses where my academic journey in theology began! 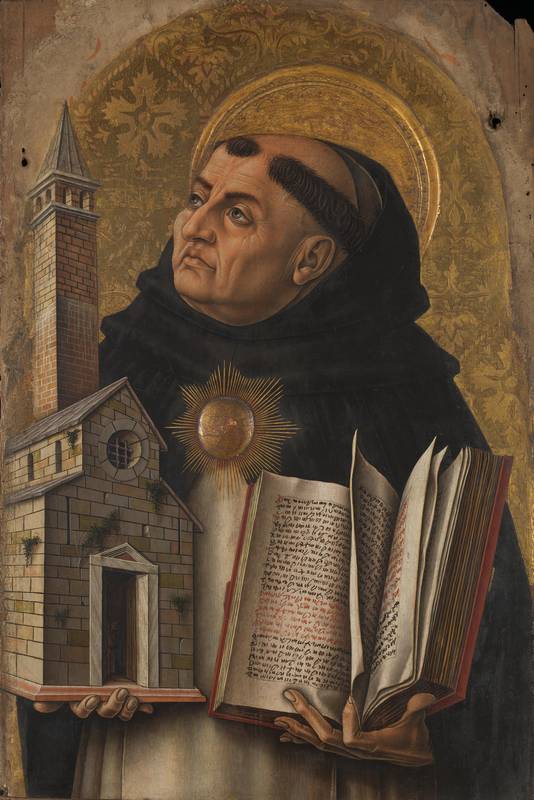 Here’s the link to the Thomistic Institute site with info on the event. This Wednesday I was again blessed to do a live audio / streaming video spot on EWTN Radio’s Catholic Answers Live show. The title of the segment was “Dark Passages of the Bible,” a theme chosen based on my 2013 book on the subject. Follow the link above, and you can hear the entire interview along with listener/viewer questions and my responses. UPDATE: I will be leading a Two Wings Seminar on WCAT Radio through Holy Apostles College and Seminary on this same topic Feb. 2 @ 2 PM Central. You can listen live here or listen to the podcast afterward here. Jesus, interpreted: my new book is out! I am ecstatic to announce the publication of my new book Jesus, Interpreted: Benedict XVI, Bart Ehrman, and the Historical Truth of the Gospels. It is available now on Amazon.com. This one was a work of love, and I am grateful to the many people– especially my family and the staff at CUA Press–for making it happen. 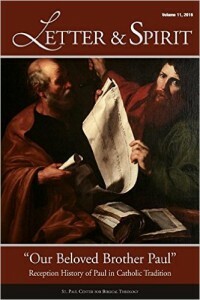 In this sequel volume to his Dark Passages of the Bible (CUA Press, 2013), author Matthew Ramage turns his attention from the Old to the New Testament, now tackling truth claims bearing directly on the heart of the Christian faith cast into doubt by contemporary New Testament scholarship: Did God become man in Jesus, or did the first Christians make Jesus into God? Was Jesus’ resurrection a historical event, or rather a myth fabricated by the early Church? Will Jesus indeed return to earth on the last day, or was this merely the naïve expectation of ancient believers that reasonable people today ought to abandon? 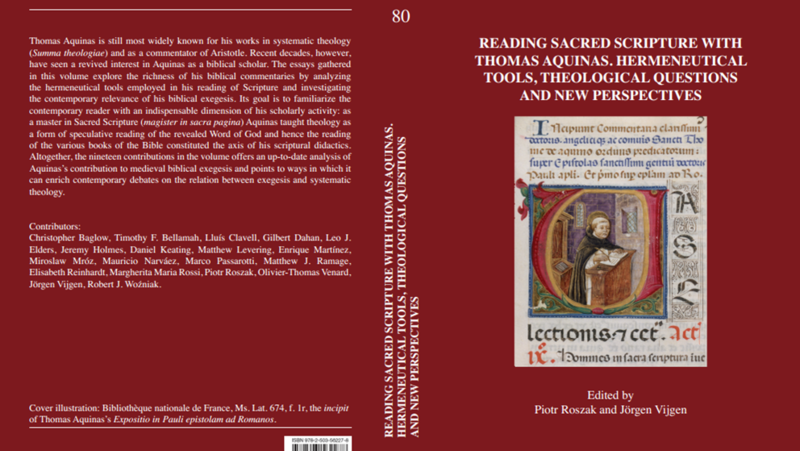 Insisting upon the exegetical vision of Joseph Ratzinger/Benedict XVI as a privileged avenue by which to address the thorniest issues in contemporary biblical exegesis, Ramage puts the emeritus pontiff’s hermeneutic of faith into dialogue with contemporary exponents of the historical-critical school. 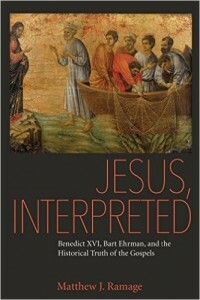 Carrying forth the “critique of the critique” called for by Joseph Ratzinger, Ramage offers the emeritus pontiff’s exegesis of the gospels as a plausible and attractive alternative to the mainstream agnostic approach exemplified in the work of Bart Ehrman. As in the case of Benedict’s Jesus trilogy upon which he draws extensively, Ramage’s quest in this book is not merely academic but also existential in nature. 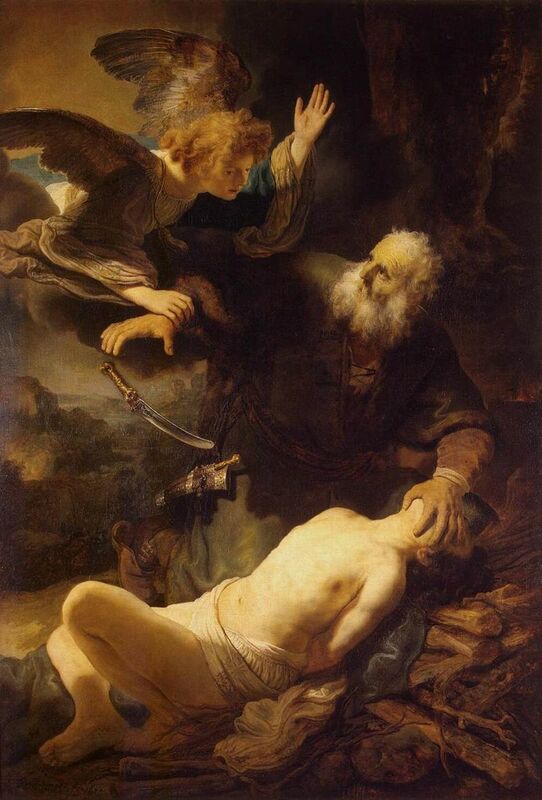 Benedict’s scholarship represents the fruit of his personal quest for the face of Christ, a quest which involves the commitment to engage, critique, and learn from the most serious challenges posed by modern biblical criticism while arming the foundations of the Christian faith. This book, building on his previous work, secures Matthew Ramage’s place among the most important theologians of our day. Through his balanced and brilliant readings of Ehrman and Ratzinger/Benedict, Ramage boldly addresses precisely the exegetical questions that are causing many laypeople, influenced by Ehrman and others, to lose their faith in Christ. 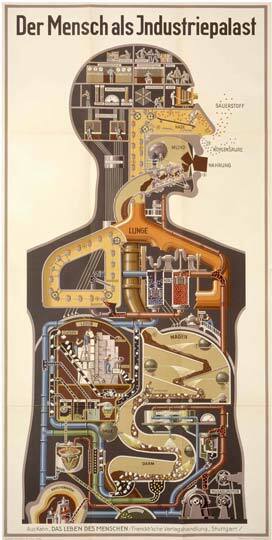 Ramage’s solutions, rooted in Benedict’s but ably supplementing them, deserve the widest attention. I simply cannot praise this book highly enough. Two of the best-selling authors on Jesus that are alive today are the agnostic New Testament scholar Bart Ehrman and the emeritus Pope Benedict XVI. In this thought-provoking new study, Matthew Ramage puts these two seemingly diametrically opposed figures–Ehrman and Benedict–into extensive conversation with one another. The result is an in-depth exploration that should be required reading for any scholar interested in the historical Jesus and the truth of the Gospels. I have recently published an article entitled “The Reception of St. Paul in the Works of Joseph Ratzinger/Benedict XVI” in the journal Letter and Spirit edited by Scott Hahn. My piece explores how Pope Benedict has instantiated his exegetical project specifically in reference to the Pauline corpus. “A teacher of the Gentiles”—these words open to the future, to all peoples and all generations. For us Paul is not a figure of the past whom we remember with veneration. He is also our teacher, an Apostle and herald of Jesus Christ for us too. Thus we are not gathered to reflect on past history, irrevocably behind us. Paul wants to speak to us—today. That is why I chose to establish this special “Pauline Year”: in order to listen to him and learn today from him, as our teacher…Thus, we are gathered here to question ourselves on the great Apostle to the Gentiles. Let us not ask ourselves only: who was Paul? Let us ask ourselves above all: who is Paul? What does he say to me? I think that this short text cited above captures well the broad strokes Benedict XVI’s approach to Scripture in general and to the letters of St. Paul in particular. Especially germane in this regard are the emeritus pontiff’s Pauline Year homilies and catecheses, but the synthesis attempted in my article draws also on other works that, taken cumulatively, give a vivid sense of what Benedict considers vital in St. Paul for the life of the Church. In this link to Letter and Spirit, Vol. 11 on Amazon you can find my full article along with a number of other excellent pieces dedicated to the theme “Our Beloved Brother Paul — Reception History of Paul in Catholic Tradition.” Enjoy! Even a cursory overview of Benedict XVI’s exegetical approach reveals dramatic contrasts with magisterial teaching of previous epochs. With appropriate reservations and criticisms, Benedict strongly advocates the use of modern scholarly methods to help Christians better discern the face of Christ revealed in Scripture. In adopting many of these modern findings, however, it almost seems as if Benedict has forgotten or neglected principles enforced by the magisterium no less than a century earlier. Though one may argue that the Church’s stance on modern biblical scholarship only indirectly bears upon faith and morals, the issue remains timely today insofar as a divide persists in the Church concerning the extent to which it is appropriate to incorporate the tools and findings of modern exegesis in Catholic theology. Aside from Benedict’s own comments on his project, it is difficult still today to find an adequate account of how exegesis under his pontificate is reconcilable with many of the venerable traditions which preceded it and, in particular, with a magisterial approach which generally viewed modern scholarship with skepticism. The lack of such an account is what prompted me to author an article in Nova et Vetera which addresses this very topic. In the piece I endeavor to face head-on patent discrepancies in the Church’s approach to the Bible over the past century and, so doing, offer the principles needed for a robust apologia of Catholicism in its relationship with modern biblical scholarship. You can download and read the article here! Dark Passages Reviewed in Nova et Vetera! Well, it’s been some time since I’ve posted any scholarship on here. Alot has happened in the last six months: I had open-heart surgery, a total hip replacement, and my dad died unexpectedly of a heart attack. It has been a trying period, but I am returning to health. And so many prayers and masses have been offered for my dad that–when combined with his holy life and death–it’s difficult to see how he could not be presently beholding the Lord face to face! Over the coming months I should have several items to share on this blog, but for now the most recent publication is actually a book review of my Dark Passages of the Bible that appeared in the most recent edition of the international theological journal Nova et Vetera, which is quite possibly my favorite journal. You can download and read the review here! My thanks to Christopher Baglow for his kind words! Over the past fifty years, there have been dissenting Catholics of various stripes who based their rejection of the Magisterium on the seeming contradiction between what Vatican II taught regarding who is able to be saved over and against the ancient doctrine extra ecclesiam nulla salus (outside the church there is no salvation). I have just published a paper in the journal Nova et Vetera which takes up the thorny question of whether salvation is possible for those outside of the visible Catholic Church and, further, whether the teaching of Vatican II may be reconciled with the magisterial teaching ecclesiam nulla salus that preceded it. You can read the full article Extra Ecclesiam Nulla Salus & the Substance of Catholic Doctrine: Towards a Realization of Benedict XVI’s “Hermeneutic of Reform” here. If you are into theology and want a serious quarterly journal that seeks to wed the new and the old within the Christian tradition, I highly recommend subscribing to Nova et Vetera.